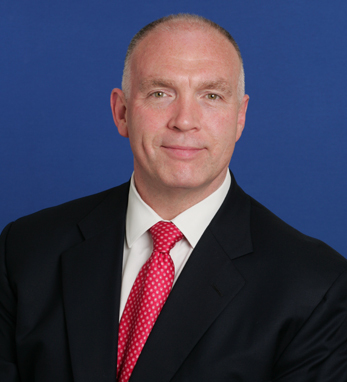 James O’Donnell is a managing director and global head of investor sales and relationships at Citi. He joined Citi in 1999 and served as head of U.S. equities for four years. Afterwards, he was co-head of global investor sales, and was appointed to his current position in 2008. He is responsible for the distribution of Global Markets products to Citi’s Equities, Fixed Income, Currencies and Commodities clients. Prior to joining Citi, Jim was president and CEO of HSBC Securities Inc. in New York. His responsibilities included all equity, debt, futures and investment banking operations for HSBC in the U.S. He was also CEO of HSBC James Cape, HSBC’s global equity business. Before his tenure at HSBC, Jim was president and CEO of NatWest Securities in the U.S. He also held various roles at Drexel Burnham Lambert. Jim received his B.A. in comparative religion from Princeton. He is second-generation Irish American, with his father’s family hailing from Dublin and his mother’s from Galway. Jim credits his Irish heritage, along with his family and his faith, as being the foundation of his life.